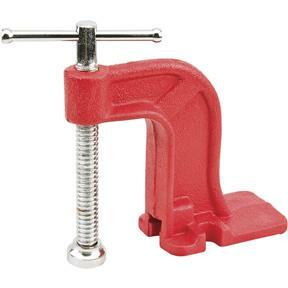 Mount these anywhere on your bench for convenient clamping. A must for any workbench! I used this clamp to hold legs in jig.Would buy again.Have bought from them before.Shipping on larger machinery was also good.